ZOWIE GEAR consists of experienced individuals that share the same objective --- develop high quality, efficient, and durable products all at affordable prices . 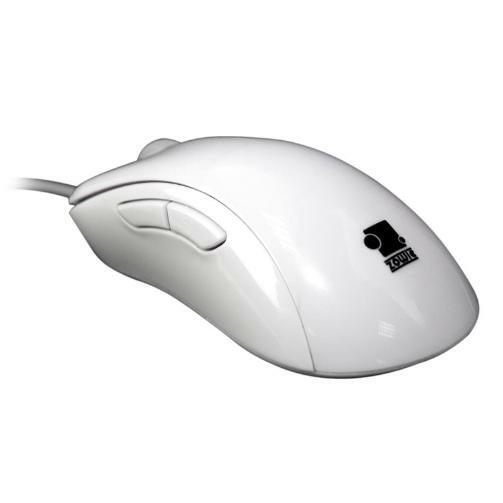 All the products of ZOWIE GEAR are developed for people's ideal. It is through our development and critical production process that makes these dreams come true. 1.5 mm lift-off distance - one of the lowest on the market to date. One of the primary features of the ZOWIE EC-series is the lift-off distance. ZOWIE EC-series has made it possible to create one of the lowest lift-off distance currently available in any optical mouse on the market - 1.5 mm. 1,000Hz USB Report Rate - plug and play with 1.000Hz. Most optical mice are 125Hz which can be artificially raised to 500 – 1,000Hz through driver installations. The ZOWIE EC mice are the only optical mice which has 1,000 Hz from standard, without any installation of drivers. Improved mouse wheel. 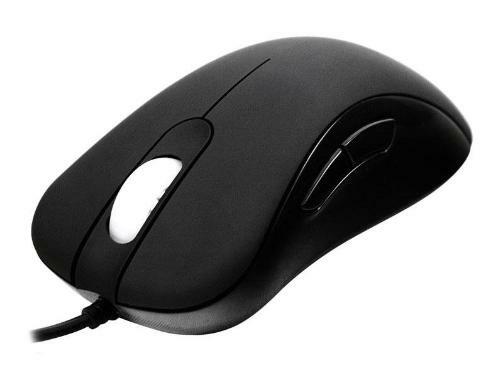 The mouse use an optical encoder instead of the cheaper traditional mechanical system and added a new optimized rolling system developed by ZOWIE, which ensures that the mouse wheel is the most durable and precise mouse wheel on the market today. DPI-adjustment. Adjusting DPI on the fly is not really an innovative feature, but ZOWIE decided to put it on the mouse anyway, as it's important for a gamer to be able to optimize the settings to create the perfect feeling when playing. Two shapes - four mice HeatoN's EC-series consist of four mice with the same features and specifications. The only difference is coating, color and size. EC1 and EC2 black, has a rubber coating to increase the grip when holding.EC1 and EC2 pure white, has the popular smooth coating which reduces sweaty palms. "In my 10 years as a professional gamer, every day I have wanted to develop the ideal mouse for competitive gaming." .. "as a competitive gamer, you have to be able to rely on your equipment to be functional at all times. The mouse is probably a gamers most important tool, so it is important that you can trust it to deliver. We have put our focus on precision, stability, durability and comfort. No more excuses. It's up to you now!"